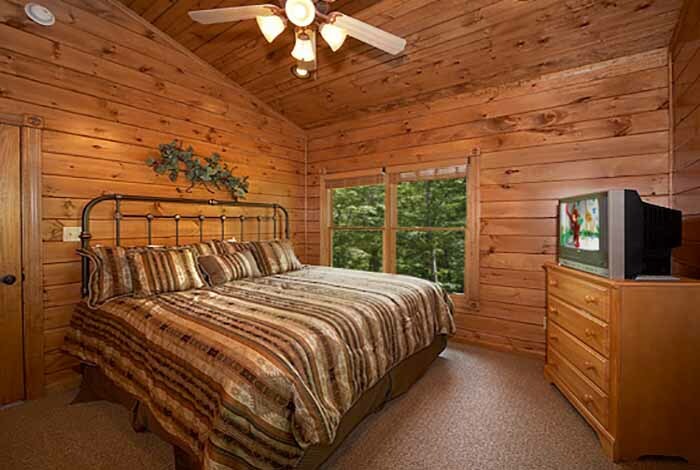 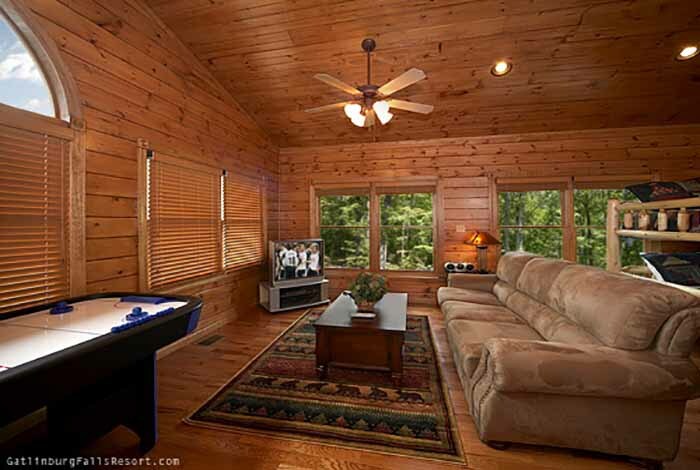 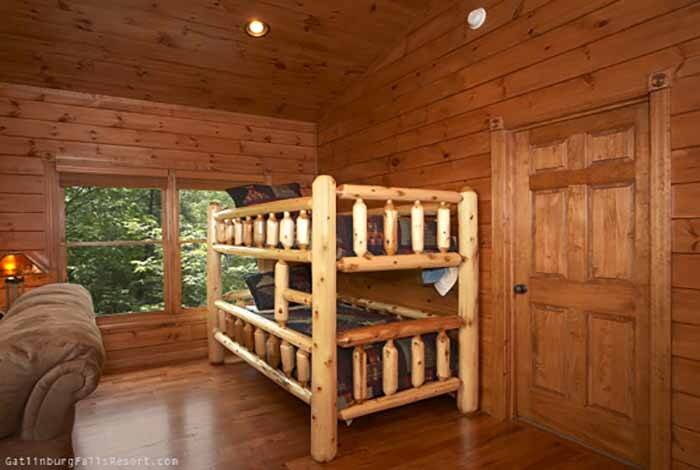 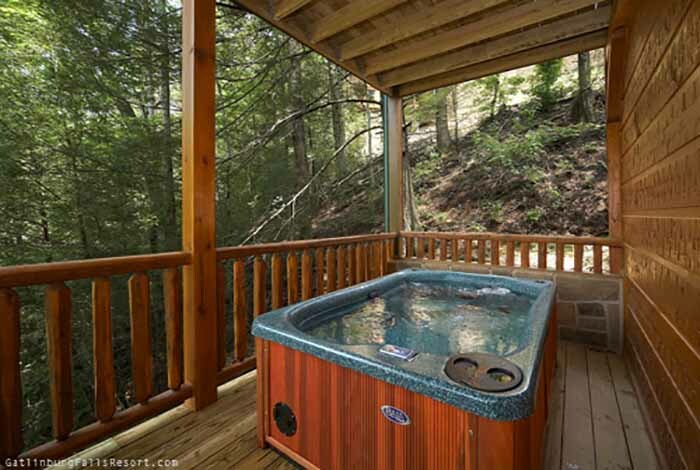 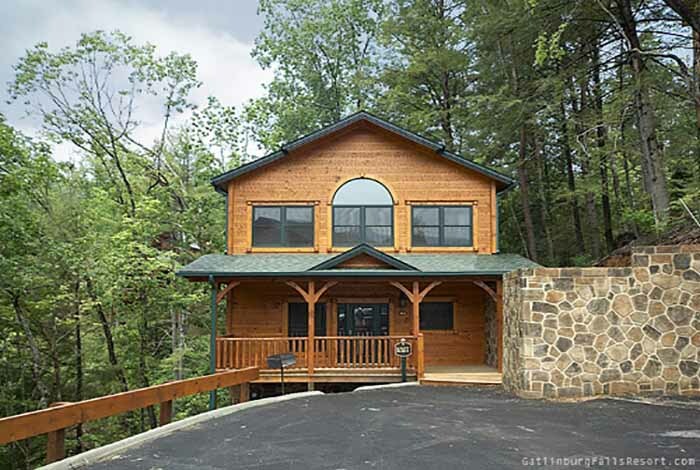 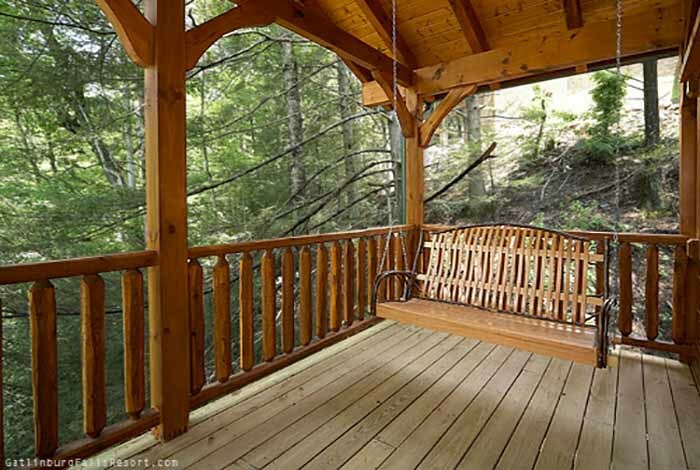 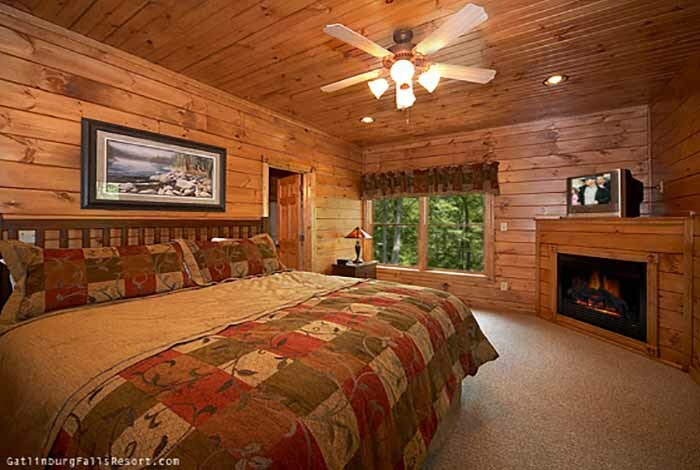 Escape the grind of day-to-day life and enjoy a couple of Lazy Days in this 2 bedroom luxury Gatlinburg cabin rental located in the pristine Gatlinburg Falls Hidden Valley Resort. 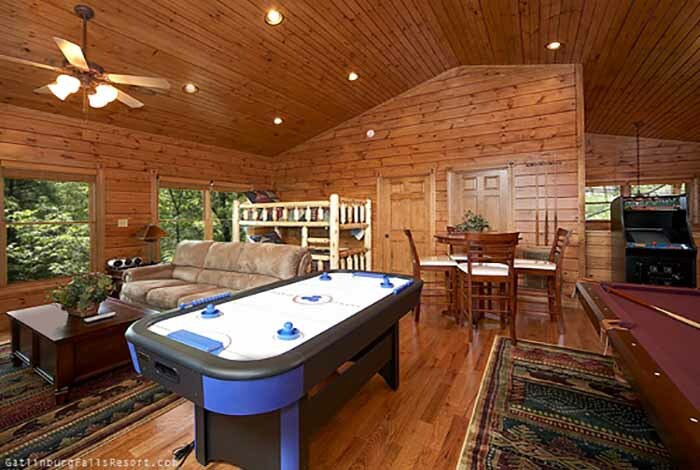 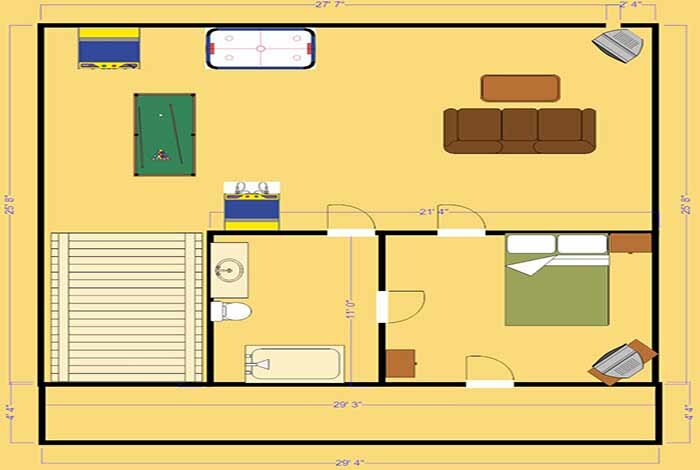 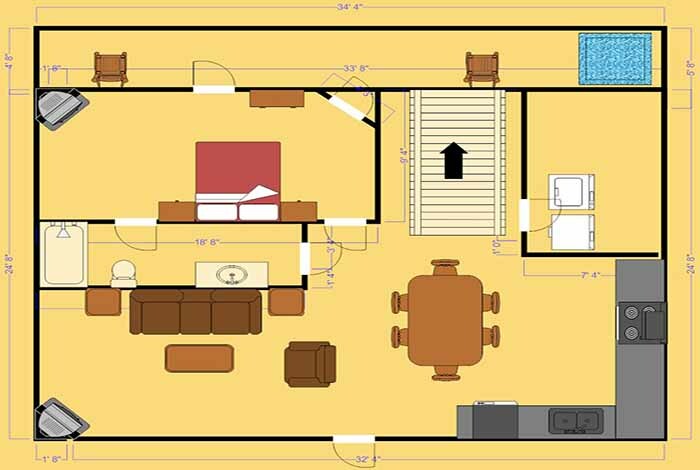 This cabin has the ability to please guests of all ages. 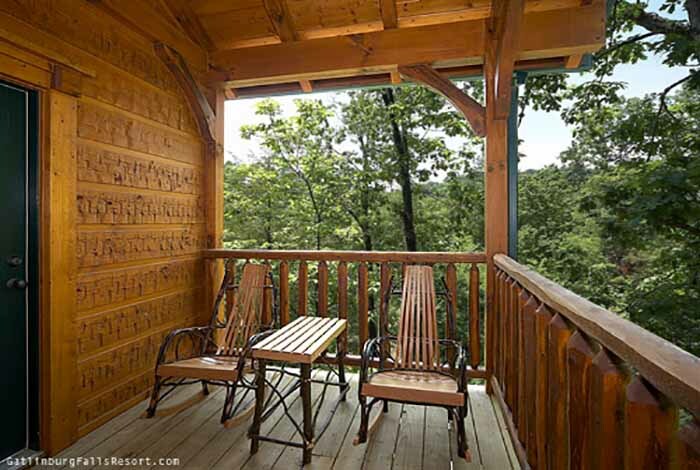 Adults will love relaxing on the deck in their Amish rocking chairs, porch swing, and hot tub; all of which offer serene resort views. 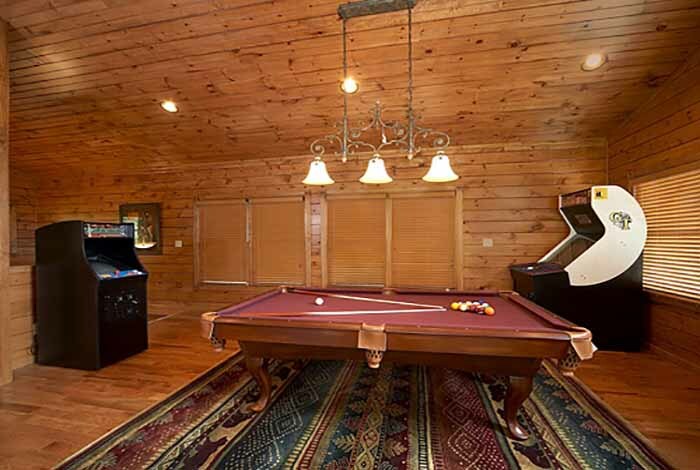 Kids will enjoy playing in the game room which is stocked with Pool Table, Air Hockey, Golden Tee, and Ms. Pac Man/Galaga arcade game. 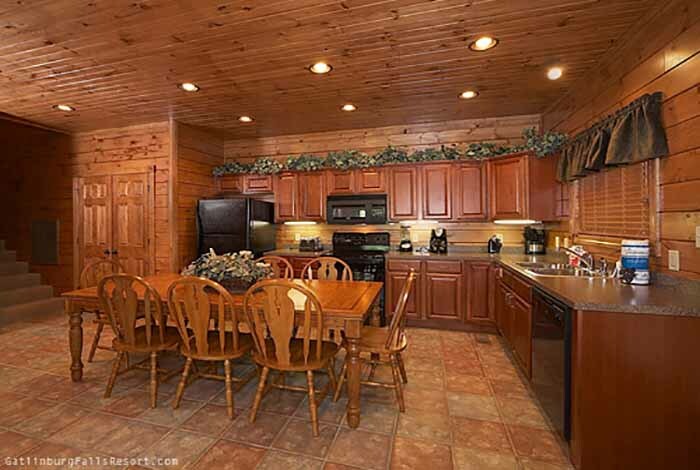 It is easy to experience all the adventure that the Smokies have to offer as well, with downtown Gatlinburg sitting right around the corner and Pigeon Forge just minutes away. 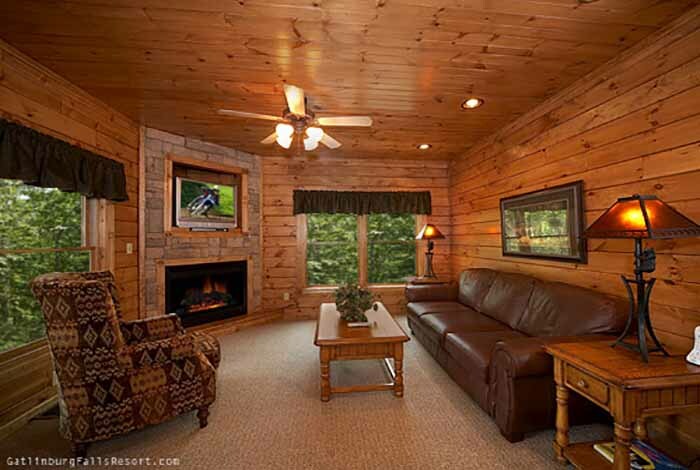 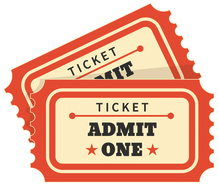 So come enjoy a stay at Lazy Days for one unforgettable Smoky Mountain getaway.